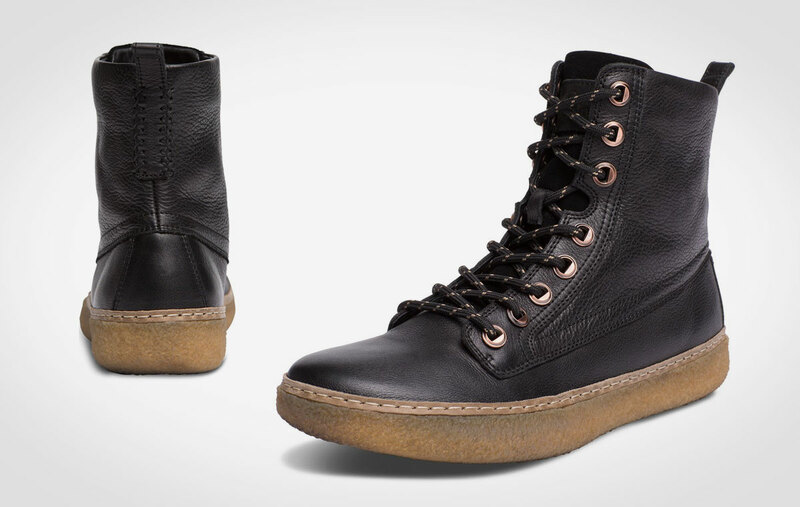 The Laguna Shop Boot is the perfect blueprint to comfort. 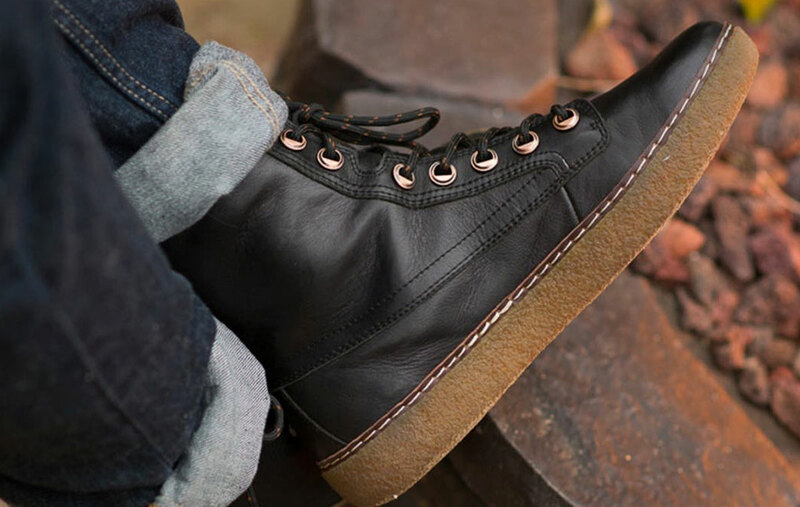 There is something to be said about boots that are comfortable right from the get go, making us appreciate them that much more. 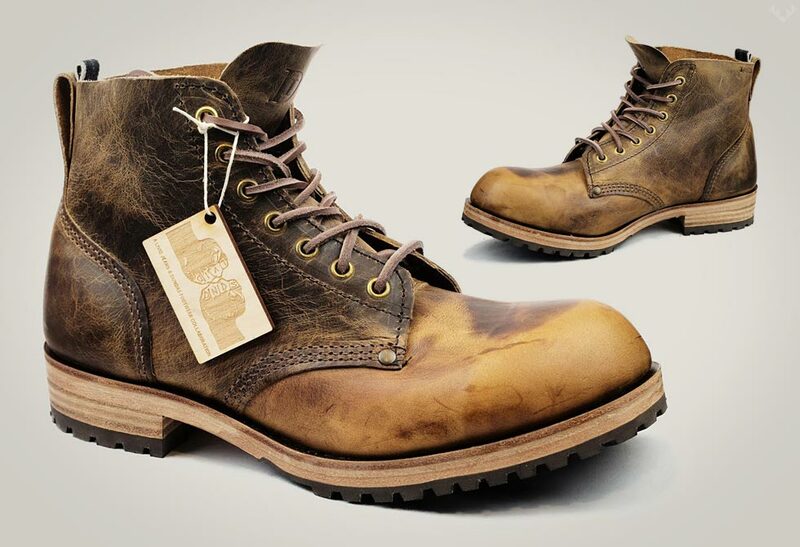 Inspired by the modern craftsman, the Laguna Shop Boot by bluprint was designed around the cloud. 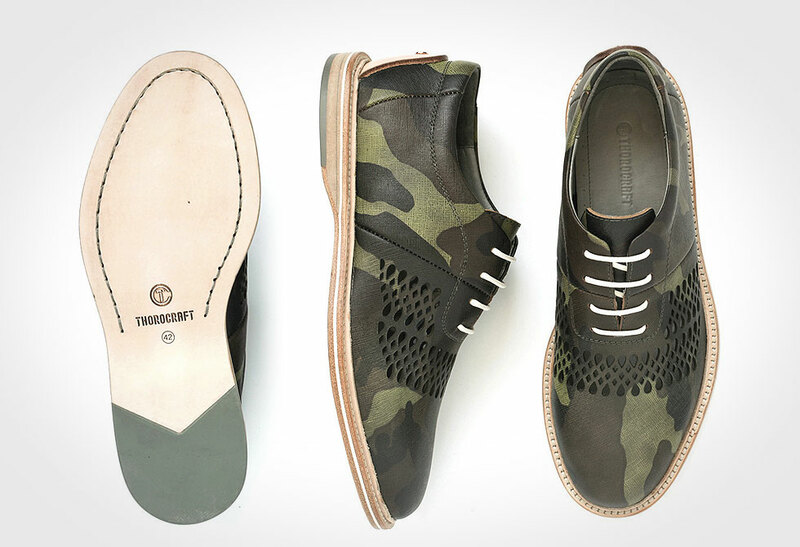 High-tech by nature, they have built in many layers that make for an individualized precision fit experience. 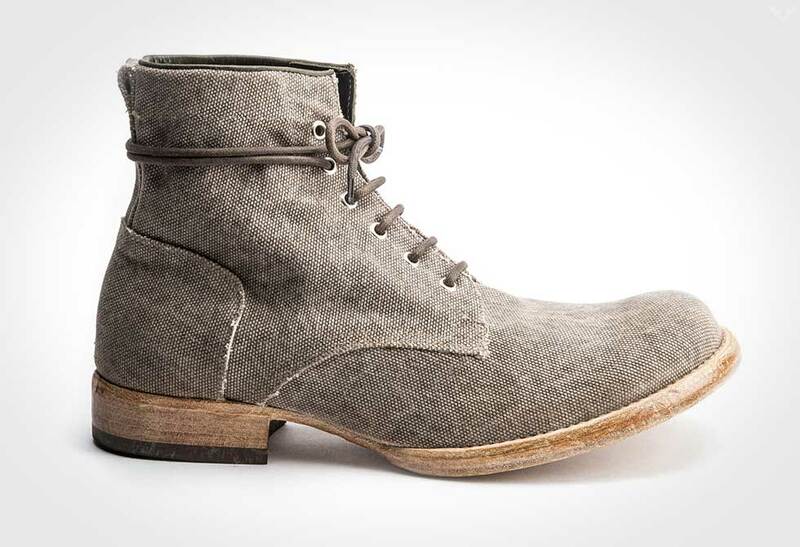 Wrapped around this proprietary cloud imprint is a true anatomical design that hugs your feet just right. 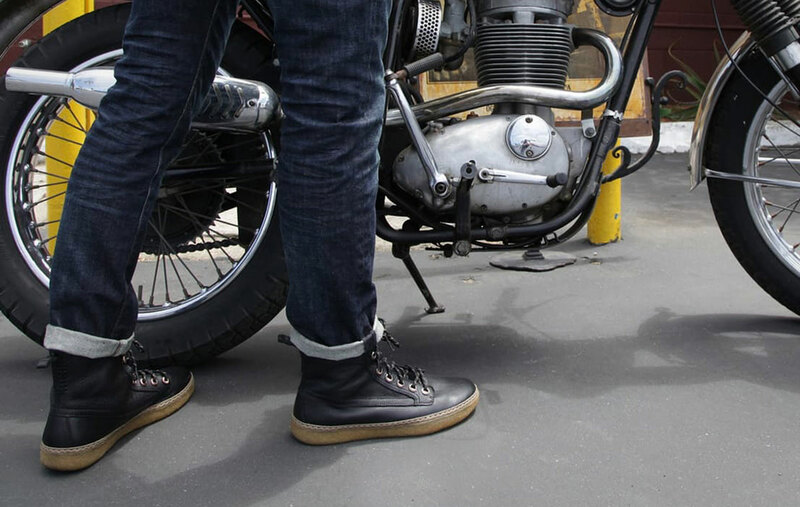 Top that off with an EVA super lightweight midsole, a full-grain leather upper, hand-wrapped natural crepe rubber with rounded edge geometry and custom oversized eyelet hardware, and you have one refined, good looking boot. 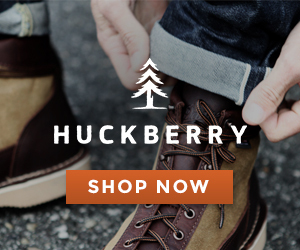 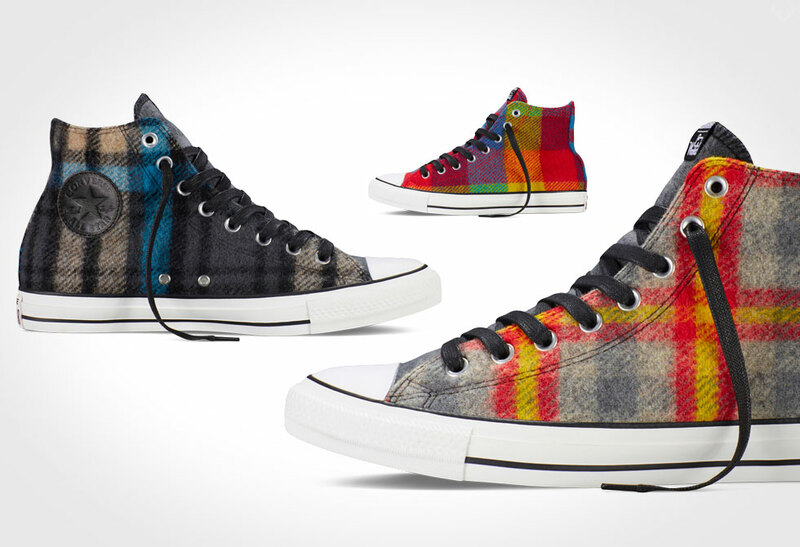 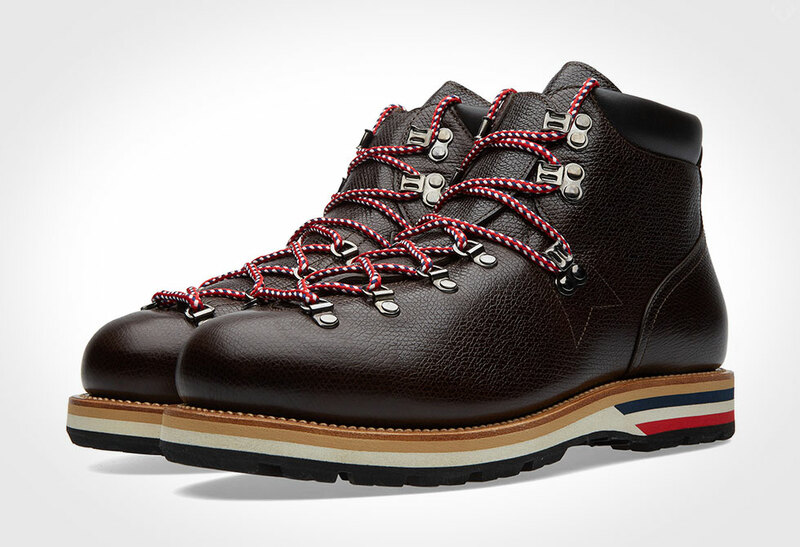 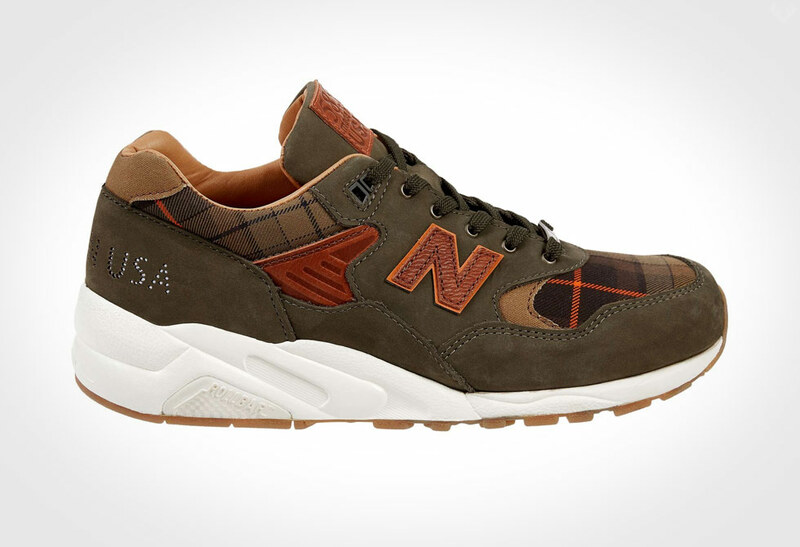 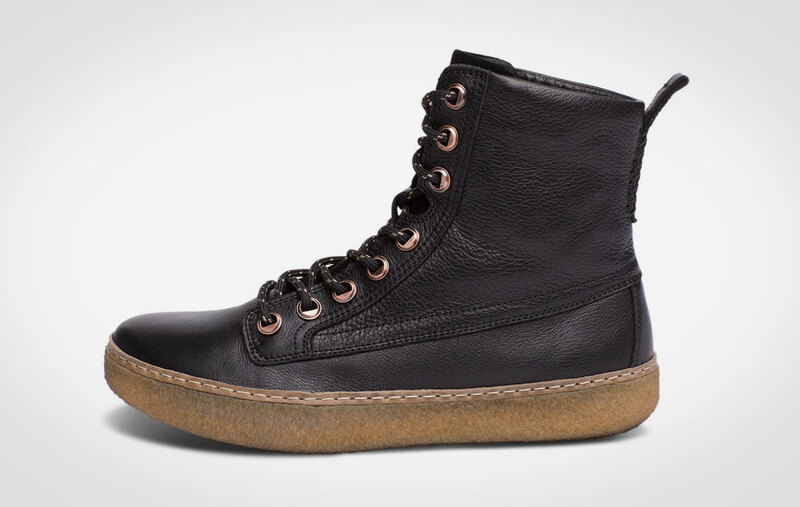 Purchase a pair directly from Huckberry.